ALL members of the Rabbinic Council of NSW (RCNSW) could have an opportunity to vote on the status of Rabbi Pinchus Feldman as an RCNSW member. Child sexual abuse victim Manny Waks contacted RCNSW last year and asked that Rabbi Feldman step down or be removed. He cited six reasons, including some of Rabbi Feldman’s public comments and that, as dean of Yeshiva Bondi, he failed to ensure the school had a formal child abuse policy, failed to ensure the school recorded complaints of child sexual abuse and failed to undertake formal training for child sexual abuse matters. “I wrote the formal complaint to the RCNSW in my role as a victims’ advocate on behalf of numerous victims,” Waks wrote to the RCNSW. Rabbi Paul Lewin, who was expected to become RCNSW president after The AJN went to print on Wednesday afternoon, will lead the investigation into the matter with a lawyer, but said the final decision must be made by the full council. “The executive of the RCNSW have stood aside regarding this as they feel there is a conflict of interest here,” Rabbi Lewin wrote to Waks. Rabbi Feldman will have a chance to respond to the accusations and then, if he chooses to remain a member of RCNSW, the rabbis will vote on his membership. taking over the top job in the rabbinate. 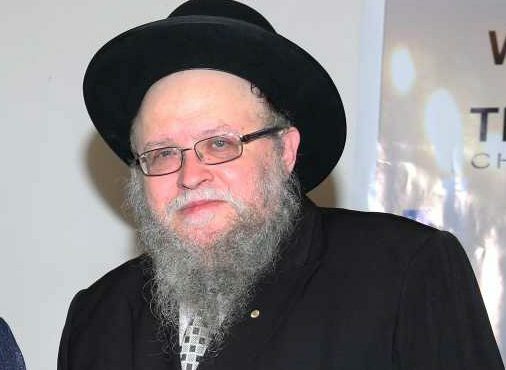 “I plan to continue the good work of my predecessor Rabbi Eli Cohen, which is to rebuild the trust of the Rabbinic Council in the community and to work with all interested parties, both lay and religious, to be the bridge between parties to unify the rabbinate,” Rabbi Lewin said.